Looking to make the most of your next trip to the Smoky Mountains? Big Creek Expeditions makes it easy to reserve your spot for some of the best outdoor adventures in the region. 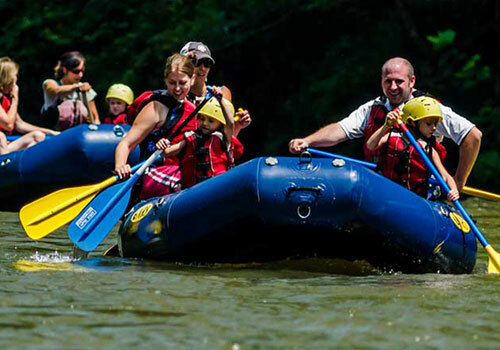 Located near the heart of the Smoky Mountains, visitors can choose from a whitewater rafting adventure, our scenic float trip, a high-flying zipline tour, and many more adventure packages! Stretching 5.5 miles of river distance and lasting approximately 1.5 hours, this section is beautiful and relaxing with a sample of whitewater. Class I & II rapids provide a great introduction to whitewater for those not wanting to go straight to the Upper Section. 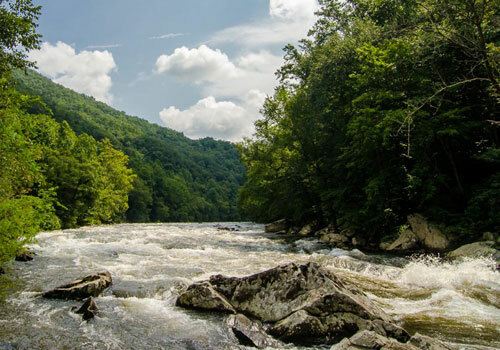 Book all your Smoky Mountain adventures in one place, and spend less time while doing it! 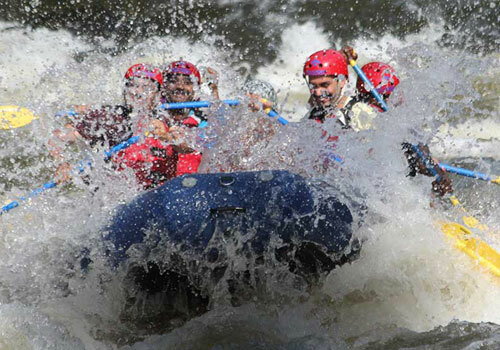 We offer the best in adventure packages by combining the thrill of your whitewater rafting or scenic float trip with one of our outdoor excursion packages. Make memories to last a lifetime and save up to $35 per person!